Economists study how society distributes resources, such as land, labor, raw materials, and machinery, to produce goods and services. They may conduct research, collect and analyze data, monitor economic trends, or develop forecasts. Economists research a wide variety of issues including energy costs, inflation, interest rates, exchange rates, business cycles, taxes, and employment levels, among others. A master’s or Ph.D. degree in economics is required for many private sector economist jobs and for advancement to more responsible positions. In the Federal Government, candidates for entry-level economist positions must have a bachelor’s degree with a minimum of 21 semester hours of economics and 3 hours of statistics, accounting, or calculus. Undergraduate economics majors can choose from a variety of courses, ranging from microeconomics, macroeconomics, and econometrics to more philosophical courses, such as the history of economic thought. 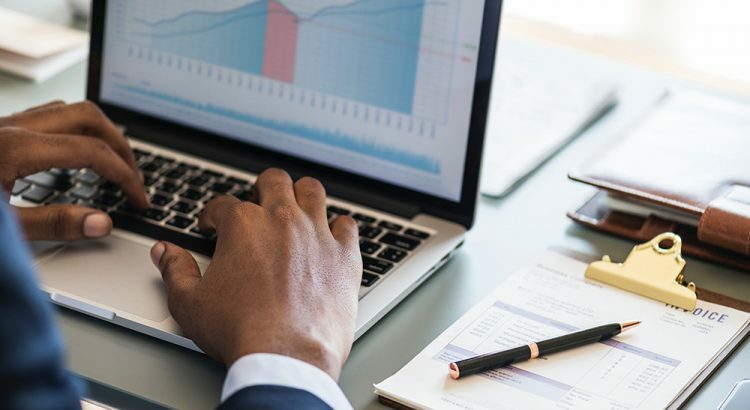 Because of the importance of quantitative skills to economists, courses in mathematics, statistics, econometrics, sampling theory and survey design, and computer science are extremely helpful. Economists perform the following mathematical tasks: • Use mathematical models to better understand such issues as the nature and length of business cycles, the effects of inflation, or the effects of tax legislation on unemployment levels. • Develop data collection methods and procedure methods such as questionnaires. • Apply all knowledge to advise businesses and other organizations. The Government employs 52 percent of economists, in a wide range of agencies, with 32 percent in Federal Government and 20 percent in State and local government. The remaining jobs are spread throughout private industry, particularly in scientific research and development services and management, scientific, and technical consulting services. Employment of economists is concentrated in large cities. Some work abroad for companies with major international operations, for U.S. Government agencies, and for international organizations, such as the World Bank, International Monetary Fund, and United Nations. Economist was listed in a 2009 study of the best jobs, published in the Wall Street Journal. "Though economics is technically a social science, students pursing this field receive a firm foundation in math. Determining how resources are allocated requires a mathematical understanding of how to calculate those resources, the cost of distribution, and assessing other quantitative measures. Thus, the field of economics is riddled with mathematical equations and applications" (see ehow.com).